When it comes to deco, I’m not a minimalist. I would like to be one, but I collect a lot of things I really don’t need just because they are pretty. 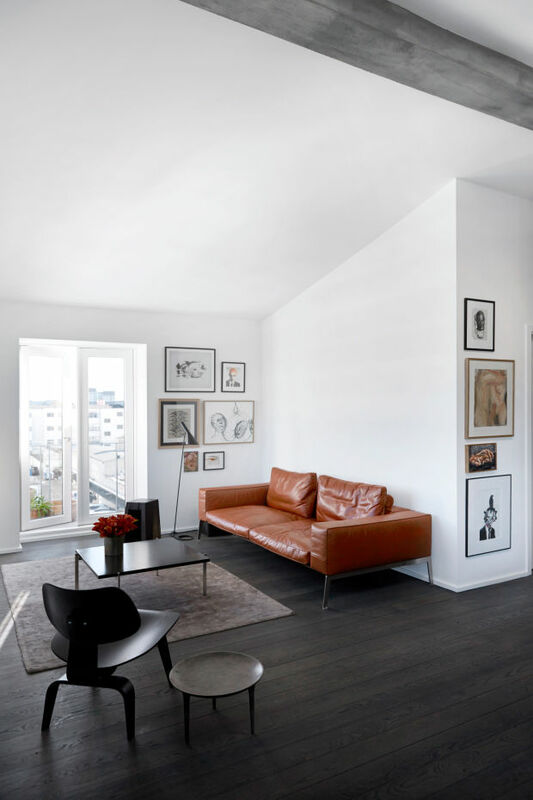 But in the end it’s all about the space, and let’s face it, a spacious and minimal home is the one that really makes you happy. So here are some advices on how to empty your home more and how to not end up a hoarder. When you start buying objects of the same aspect or category you sometimes think ,,How about I start a collection’’. 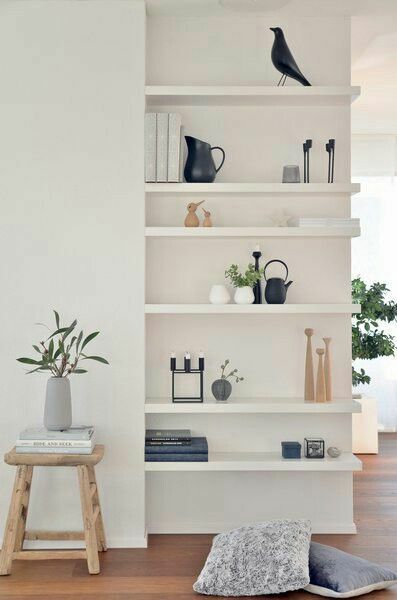 But without a great plan on where to put it or store it, it would end up on all your shelves, or your table, on your chairs and you won’t have room for anything more. So how about this: instead of buying 10 useless but pretty objects why not raise money for a more valuable one. It will really feel like an investment more than a hobby and you will definitely not become a hoarder. This is a strong rule for me, especially for my clothes. If I want new clothes I need to have room, so I sort all of them and give away the clothes I haven’t worn since my previous selection. If you haven’t worn them by now, you will never worn them, I tell you. So whenever you go shopping, just buy stuff only if you have space to put them. Or just think about their size: let’s you I won’t buy a big vase today, instead, you will buy a cute candle or a pair of earrings, it would save you more space. 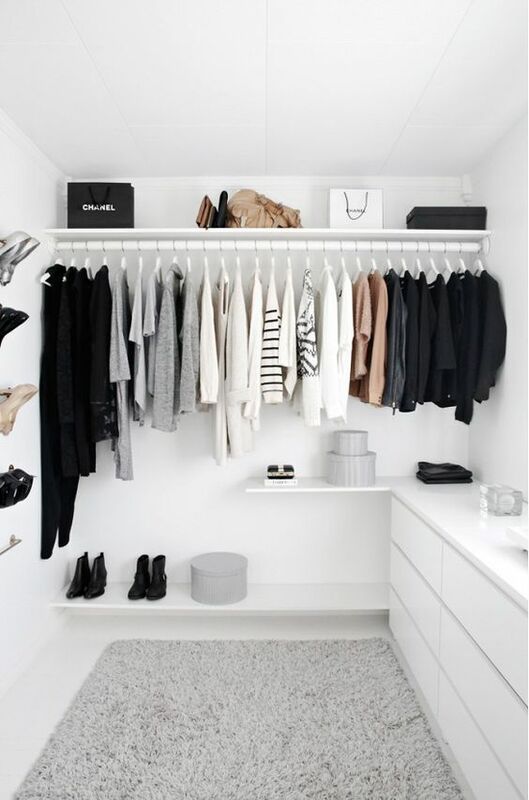 Put all your things in the same space immediately! This is a rule that really helps. Thinks of this: whenever you see a small mess you go and clean it or rearrange it, it’s easy, it takes just a bit of your precious time. But when you leave stuff day by day unorganized you will end with a lot of work and it will be harder to motivate yourself to clean it up or to reorganize it. 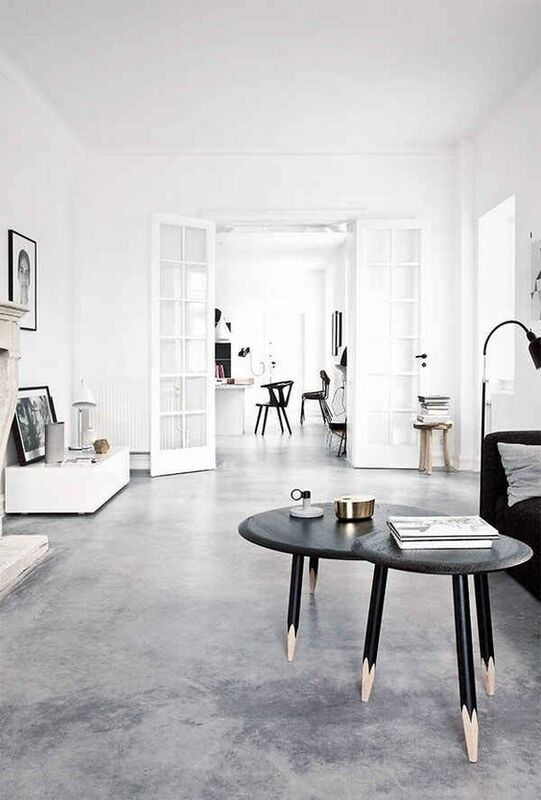 If you want a minimal home, choose white as the main shade of your home. Mix it with beige, grey or black, any shade that’s neutrals and relaxing. This color palette gives always the impression of space, peace and quiet. 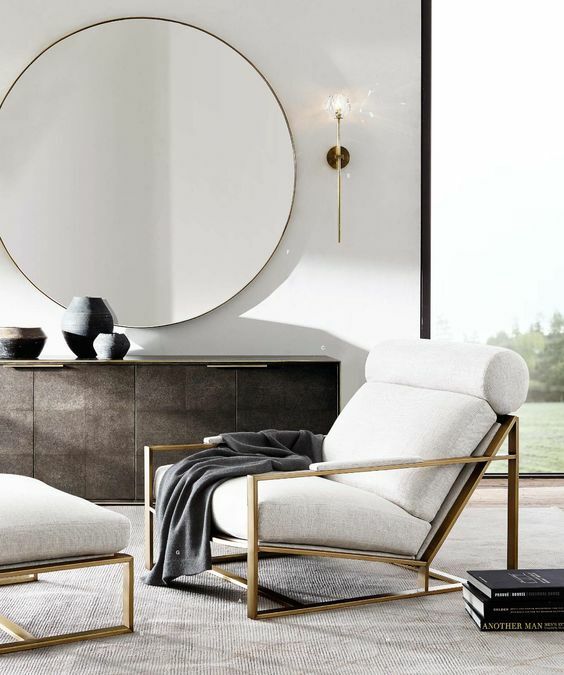 And also, to add space use big mirrors in your bedroom or living room it will give the illusion of really big place. Let’s say you really want your home to be filled with attractive deco object but still have the illusion of space. Nothing easier! Just use painting, or framed pictures. You will have a creative space, but also it will give you a lot of room for walking. Also you can put these paintings next to the wall and not hanged in that way you can get rid of your useless shelves that steal a lot of space. Uhhhhh I love this. And it’s 100% only buy stuff when you have the space. “Having the space” is different for everyone but it’s also secretly a good money saving tip as well.